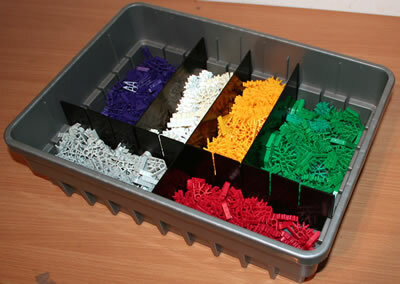 K'NEX is ideal for providing hands-on maths activities for ages 5 to adult. 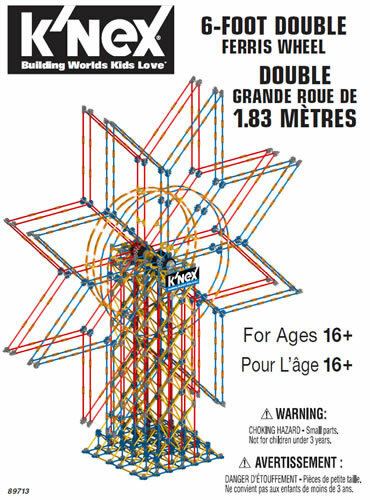 This section of the website has been extracted from our 101 K'NEX Maths activities Guide. Sample activities have been included for Shape, Number, Measure and Handling Data. 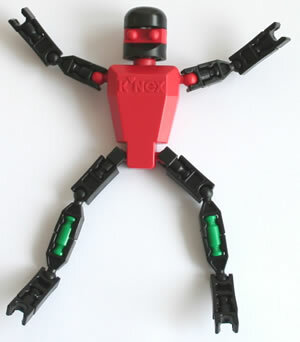 You can download the full 41-page 101 K'NEX Maths activities guide in the Free downloads section of this website.